Does your website use affiliate tracking for your retailer links? 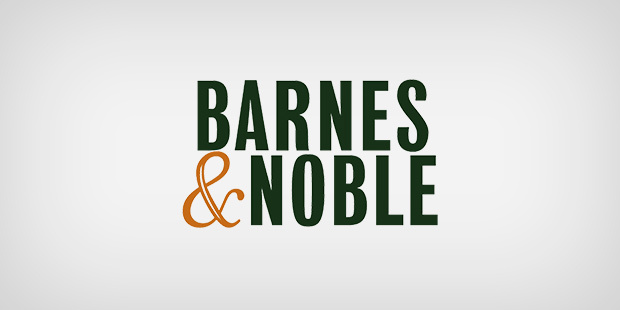 Then don’t miss this important Barnes & Noble Affiliate Program update. Barnes & Noble has announced that as of December 31, they’ve closed their Linkshare affiliate program and have moved to CJ Affiliate by Conversant. This means that if you’re still using links containing Linkshare tracking, you won’t be able to track new sales or commissions, and these links will soon become invalid. If your Linkshare links were provided by your Penguin Random House marketing team, they are aware of the change and can provide you with new links. If you use your own affiliate account for Barnes & Noble and would like to continue earning commissions for these links, you need to create a new publisher account through CJ Affiliate by Conversant and add Barnes & Noble as an advertiser. Instructions for how to do so can be found through the cj.com interface upon logging in. For any questions, please reach out to your Penguin Random House team.